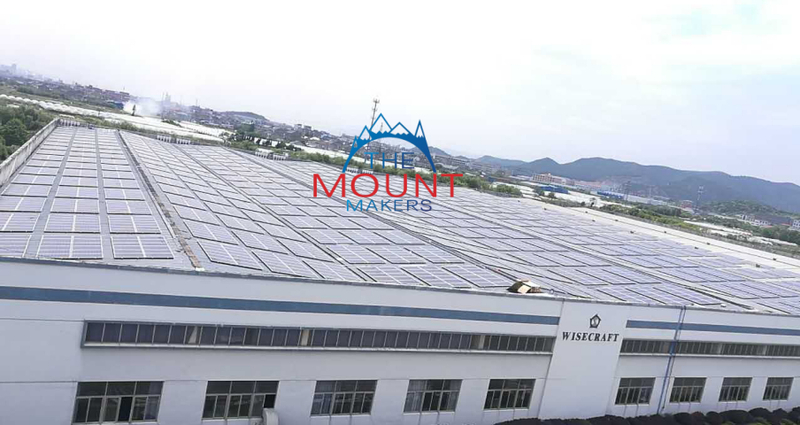 After several months of busy, 1.6MW roof photovoltaic project which was built by our company and a listed solar company together was finally successfully completed in mid-May. 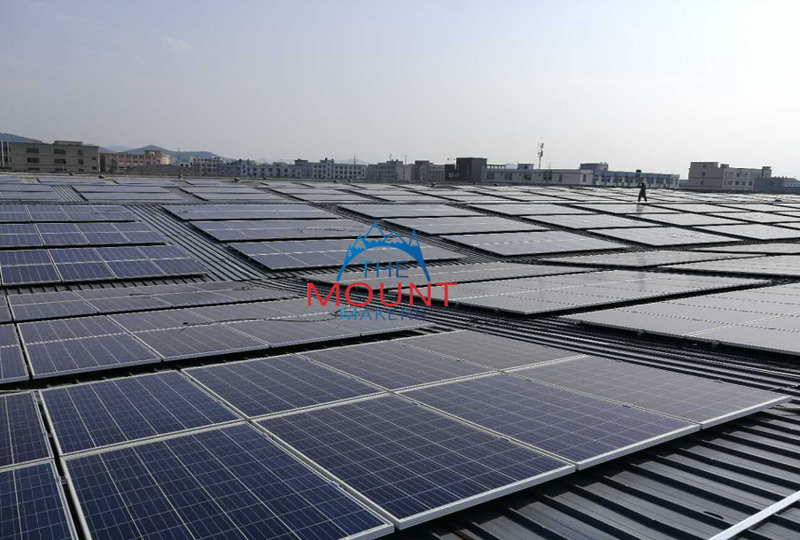 The roof of the power station is the tin roof structure, we provided the photovoltaic mounting system for the project. 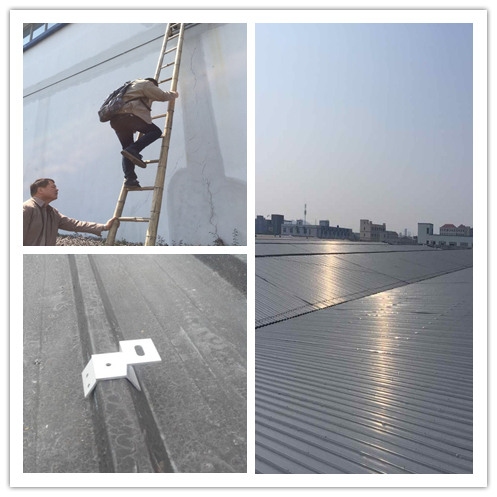 In order to determine whether the clamp is matched with the roof, our technical staffs did the site survey personally and we opened a new clamp model for this roof. To ensure that the load capacity of the roof meets the module installation requirements, we carried out technical calculations strictly and ensure project safety after the completion of the project at the same time. 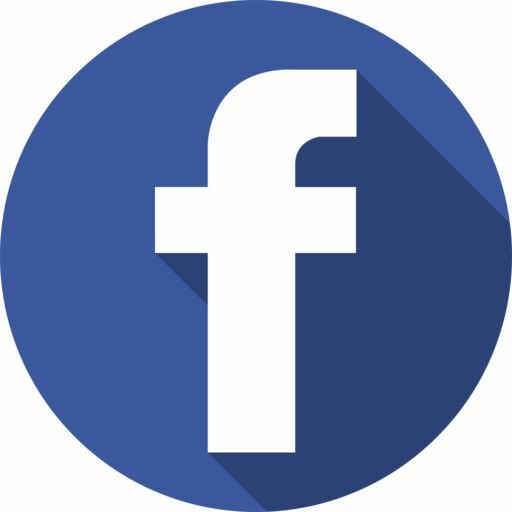 We will continue to provide excellent products and services for the PV projects in the future to promote the construction and development of new energy.